Puneet Pal Singh remembers the time, when it was easy to find space for parking at a Gurdwara, in Perth (capital of Western Australia). Some years ago, it wasn’t busy place. But now, it’s very busy, especially on festival. You need volunteers to manage the traffic, parking is full and the gurdwara hall is fully packed.Over past 15 years, the number of Punjabis in Australia increased dramatically. 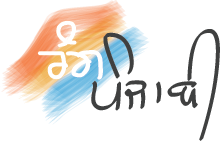 In 1985, there were only 264 Punjabi speakers migrated to Australia. The first wave of Indian settlers consisted of doctors, as Australia needed them desperately. In the 1980s and early 1990s; educated and well-spoken professional people joined the wave. Then, they were followed by IT professionals in the mid-1990s. In the 2000s, students were welcomed because they brought in huge revenues. A lot of them came from Punjab to study. 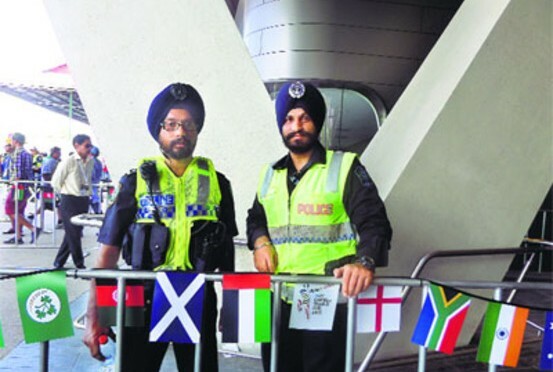 There were a few allegations of racist attacks which were traced right back to the alleged victim, which caused anger against the Indian migrants,” says a security professional in Perth. There was an image issue too. Some would work for 18 hours, and thus appears at work dishevelled and without bath. Punjabi student sometimes plays loud music in trains and buses, causing disturbance for other passengers. There are educational options available for quality education at well-known institutes, and IT professionals continue to stream in. Punjabi migration to this country has dropped then. But there’s still little growth, because of marriages. Migrants makes very significant contribution. Every 9 migrants produces around the same amount of economic activity as 10 existing residents, means about 10 per cent premium there, and the economy benefits from it. Thus, Punjabis have benefitted the Australian society. They are very hardworking, they put their problems behind and are maturing. A few years ago, they were mostly driving cabs or were security professionals. But now they are getting into different businesses, working with the government departments, they are becoming backbone to the society.